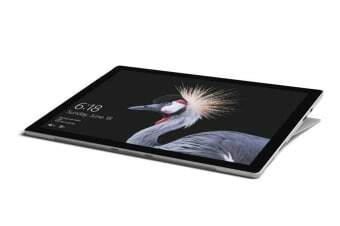 The Microsoft Surface Pro gives you one of the best in class laptop plus the versatility of a studio and tablet. 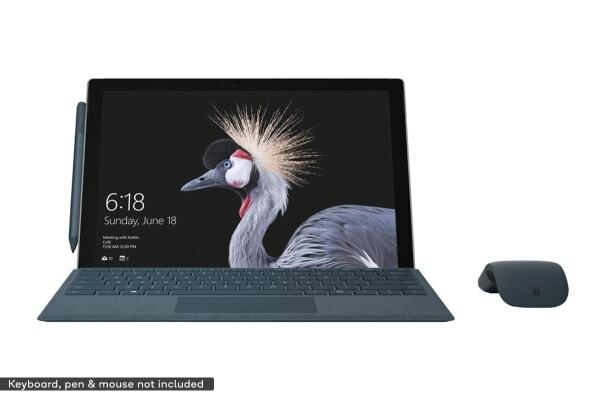 Offering you the ultimate in mobile productivity and long battery life, you can now create, study work and play virtually anywhere with the Microsoft Surface Pro. 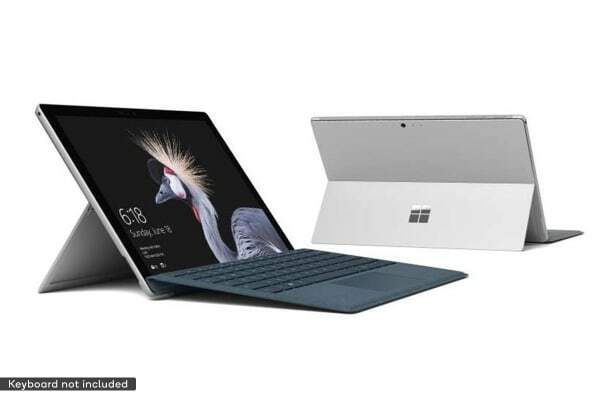 With 50% more battery life than Surface Pro 4 and 2.5 time more performance than Surface Pro 3, the Microsoft Surface Pro delivers exceptional power and performance thanks to a powerful Inter Core Processor. Powered by Windows 10 Pro, The Microsoft Surface Pro lets you enjoy fast, secured, login with Windows Hello face sign-in.